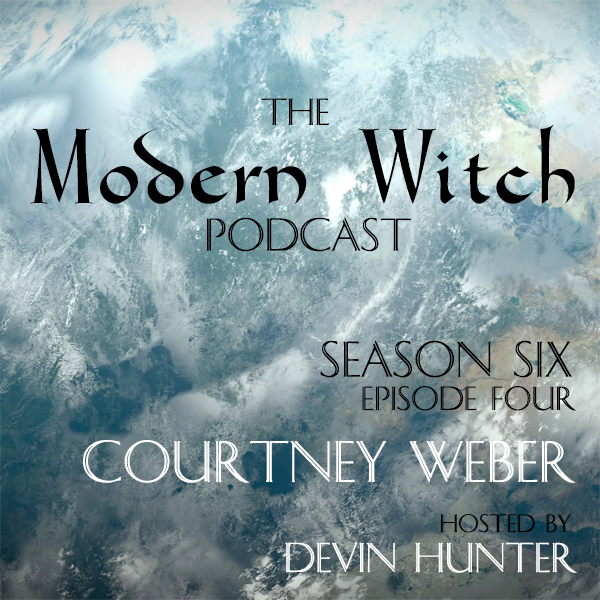 Join Devin Hunter for a fun interview with Author, Teacher, Activist, Community leader, Tarot Creatrix, and Mermaid- Courtney Weber! Courtney Weber is a Wiccan Priestess, writer, Tarot adviser, and activist, originally from Portland OR, now residing in New York City. Courtney produced and designed "Tarot of the Boroughs," a modern Tarot deck set in New York City, composed of original photography. She has been been published in Circle Times Magazine, the Wild Hunt, and the Witches Companion by Llewellyn Books. Courtney is the High Priestess of the NYC chapter of Novices of the Old Ways, a Progressive Witchcraft Coven and Community. She blogs at www.thecocowitch.com and at witchesandpagans.com ("Behind the Broom"). Courtney teaches classes on Witchcraft across the USA and online through Sacred Mists College. She sees Tarot clients in person, via Skype or phone, and conducts readings by email. As an activist, she is committed to LGBTQ equality and green energy initiatives. Courtney lives in Manhattan with her partner and their three cats. Her book "Brigid: History, Mystery, & Magick of the Celtic Goddess" comes out in May, 2015.